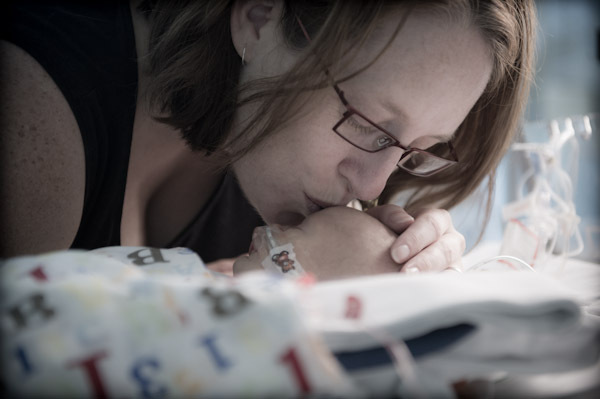 Heartfelt is a volunteer organisation of professional photographers from all over Australia and New Zealand dedicated to giving the gift of photographic memories to families that have experienced stillbirths, premature births or have children with serious and terminal illnesses. Heartfelt is dedicated to providing this gift to families in a caring, compassionate manner. "Beautiful precious moments with our babies, you capture forever – a gift to a stranger in their darkest moments. That IS HEARTFELT! " Founder and President of Heartfelt, Gavin Blue, has been honoured with a 2019 Order of Australia Medal. 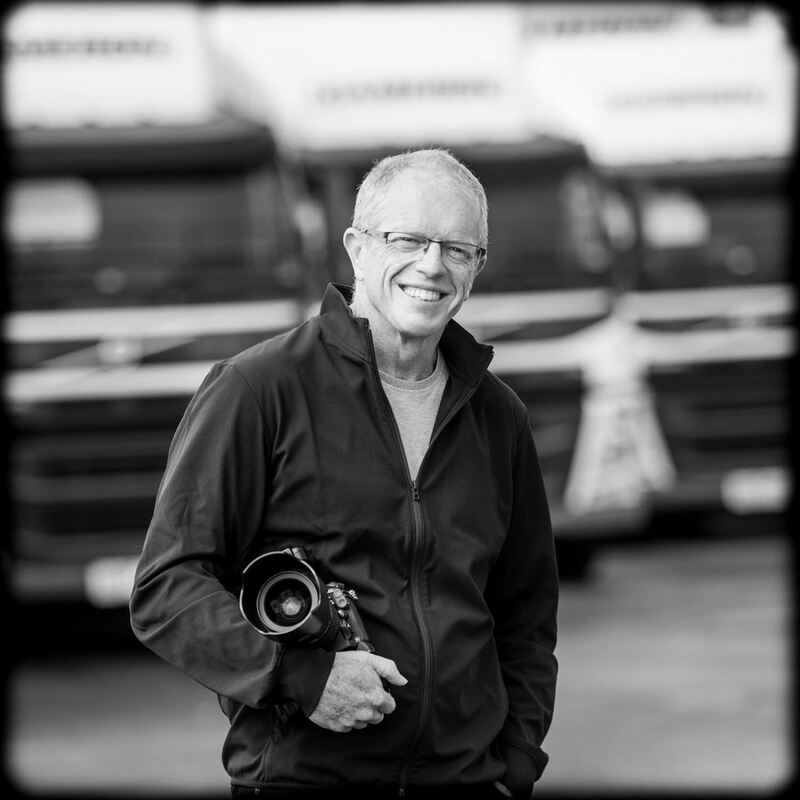 A successful commercial photographer based in Melbourne, Gavin works with clients in Australia and around the world. As founder and President of Heartfelt, Gavin leads our team of over 320 volunteer photographers and retouchers across Australia and New Zealand. This is an outstanding achievement and much deserved recognition for the many hours and tireless work Gavin has given to Heartfelt. “I’m so honoured to be recognised for our work. Creating images for families showing their love of their child is the core of what we do”, Gavin said. “Heartfelt photos help these babies and children be remembered, and gives the families some beautiful and sensitive images to share with their family and friends”. Gavin knows first-hand the pain of losing a child, after he and his wife Kelly lost their daughter Alexandra to stillbirth in 2006. Every member of Heartfelt, and every one of the 9000 families who have received Heartfelt services thanks Gavin for everything he's done. This award is much deserved recognition of that. Congratulations! More information on our media page. We have a collection of resources that we have created or families have suggested that can be useful for a family that needs our services. Click here for more information. Each month, Heartfelt gifts free photography sessions to approximately 130 families who have experienced stillbirths, premature births, or have children with serious and terminal illnesses. These sessions come at a cost of $65 each and are funded by the generosity of people who are touched by what we do. We invite you to help us reach our monthly target so we can concentrate on looking after the families that request our services. Help is continue giving the gift of photographic memories by sponsoring a session. Heartfelt : giving the gift of photographic memories is endorsed as a Deductible Gift Recipient (DGR) from 01 Jul 2014. It is covered by Item 1 of the table in section 30-15 of the Income TaxAssessment Act 1997.